Asiad Steels is one of the renowned manufacturers and suppliers of Monel K500 Washers, which are precipitation hardening washers manufactured from copper nickel alloy with addition of titanium and aluminum. With the elements of aluminum and titanium, Monel K500 Flat Washers offers the excellent resistance to corrosion of Alloy 400; with elevated strength, hardness, erosion resistance and oxidation fatigue resistance. We produce all types of Monel K500 Machined Washers in almost all shapes & sizes. We also provide passivation, quality coating in Monel K500 Punched Washers further processing as per client's requirement. All our manufactured Monel K500 Round Washers are in accordance with national as well as international standards. Monel K500 Square Washers are in half thread & full thread length with ready delivery, material in stock. 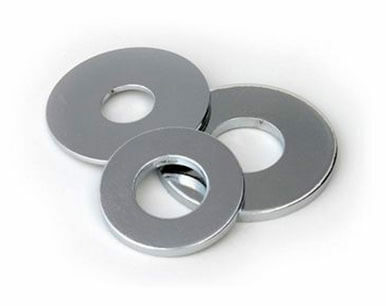 These Monel K500 Spring Washers are light weight, simple which is comfort for screw. Industries prefer these Monel K500 Lock Washers for connecting and tightening the two materials perfectly. Monel K500 Spherical Washers offer a unique combination of high strength with similar corrosion resistance to Monel 400 and improved resistance to sour-gas environments. There may be a small increase in properties in Alloy K500 Flat Washers if the rate of cooling in the original heat treatment was too rapid between 1050 and 800°F. If the hardened Monel K500 Machined Washers is subsequently heated above 1100°F and then cooled, there will be a decrease in properties. 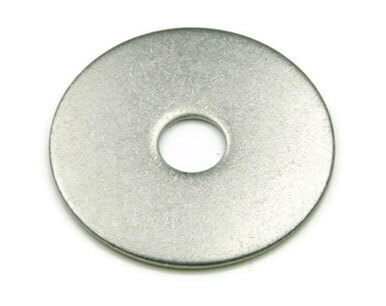 Buy Alloy K500 Washers at reasonable rates from us. We also offer the same in different sizes and shapes. We are Exporter of Monel K500 Washer in Worldwide Such as India, Norway, Kuwait, Nigeria, Italy, Algeria, United Kingdom, France, Nigeria, United States, South Korea, Ghana, Singapore, Japan, Tibet, Chile, Bahrain, Malaysia, Spain, Estonia, Argentina, Afghanistan, Belgium, Hong Kong, Iran, Mexico, India, China, South Africa, Iraq, Turkey, Serbia, Oman, Greece, Romania, Gabon, Azerbaijan, Vietnam, Bangladesh, Zimbabwe, Sweden, Portugal, Australia, Angola, Ireland, Mexico, Denmark, Indonesia, Slovakia, Poland, Thailand, Belarus, Israel, Egypt, Kenya, Finland, Kazakhstan, Taiwan, Czech Republic, Qatar, Puerto Rico, Croatia, Hungary, Yemen, Jordan, Sri Lanka, Colombia, Brazil, Libya, Namibia, Canada, Trinidad & Tobago,Tunisia, Mongolia, New Zealand, Macau, Poland, Saudi Arabia, Pakistan, Bhutan, Morocco, Switzerland, Lebanon, Iran, Bulgaria, Gambia, United Arab Emirates, Netherlands, Ukraine, Peru, Ecuador, Lithuania, Nepal, Philippines, Chile, Costa Rica, Venezuela, Austria, Russia, Bolivia, Germany. 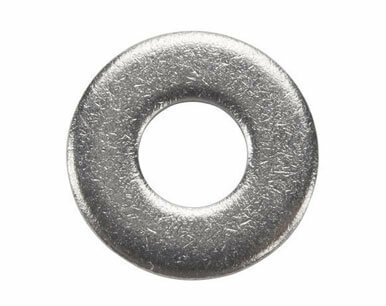 We are Suppliers of Monel Alloy K500 Washers in India Such as Mumbai, Bogota, Rajkot, Brisbane, Bengaluru, Montreal, Perth, Calgary, Manama, Doha, Gurgaon, Chandigarh, Colombo, Haryana, Kuwait City, Madrid, Mumbai, Milan, Ahvaz, Geoje-si, Hong Kong, Mexico City, Gimhae-si, Al Khobar, Petaling Jaya, Hanoi, Moscow, London, Indore, Aberdeen, Granada, New York, Faridabad, Rio de Janeiro, Istanbul, Edmonton, Sydney, Jamshedpur, Dammam, Los Angeles, Ludhiana, Thiruvananthapuram, Courbevoie, Pune, Caracas, Busan, Singapore, Vung Tau, Chiyoda, Ho Chi Minh City, Secunderabad, Melbourne, Toronto, Chennai, Surat, Cairo, Riyadh, Bangkok, Hyderabad, Port-of-Spain, Dubai, Ernakulam, Bhopal, Santiago, Ulsan, Karachi, Baroda, Howrah, Noida, Abu Dhabi, Nashik, Jeddah, Kanpur, Atyrau, New Delhi, Houston, Ankara, Kolkata, Muscat, Dallas, Lagos, Jakarta, Nagpur, Thane, Visakhapatnam, Sharjah, Vadodara, Lahore, Ahmedabad, Seoul, Pimpri-Chinchwad, Navi Mumbai, Kuala Lumpur, Al Jubail, Algiers, Jaipur, Coimbatore, Ranchi, La Victoria, Tehran.